Inuit Games | What Next? This past week I’ve been organizing, photographing and writing description cards for the items on the art gallery education department Inuit cart. 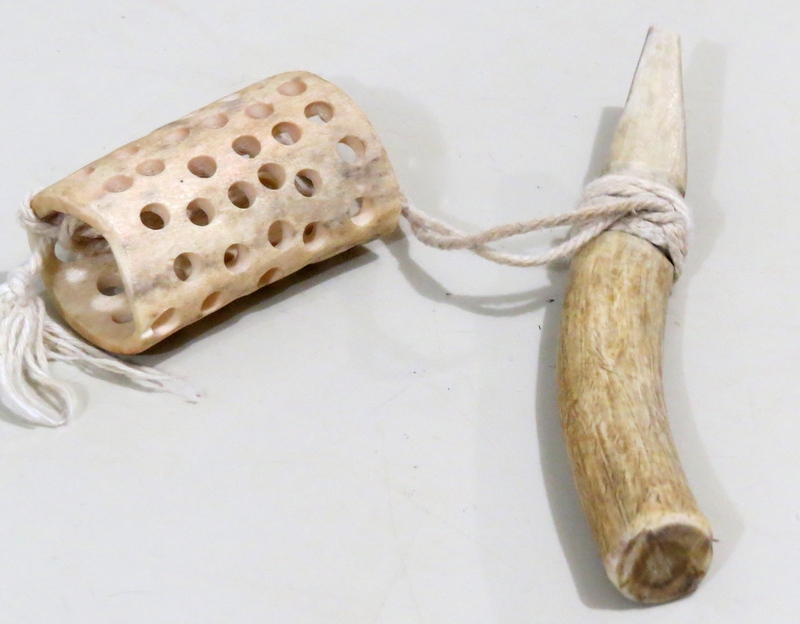 It contains all kinds of objects we use on our Inuit art tours with students. 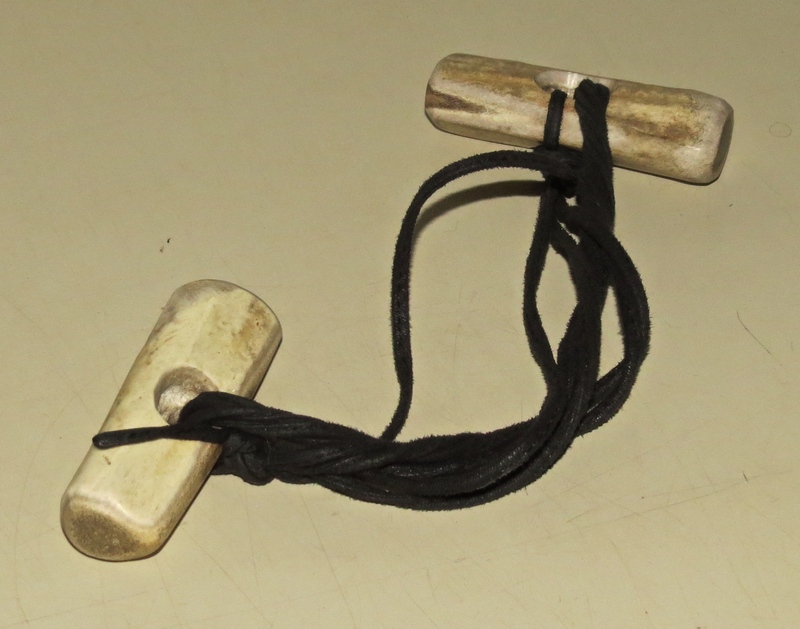 Here are some Inuit games and toys I’ve photographed and written about. ( For my international readers who may not know, the Inuit are the First Nations or aboriginal people from Canada’s most northern communities) This is the bone and cup game. You toss the cup with holes in the air and try to catch it on the pointed bone. This Inuit doll is carved from caribou antler. The arms and legs are attached with sinew. These dolls go back to ancient Inuit history. 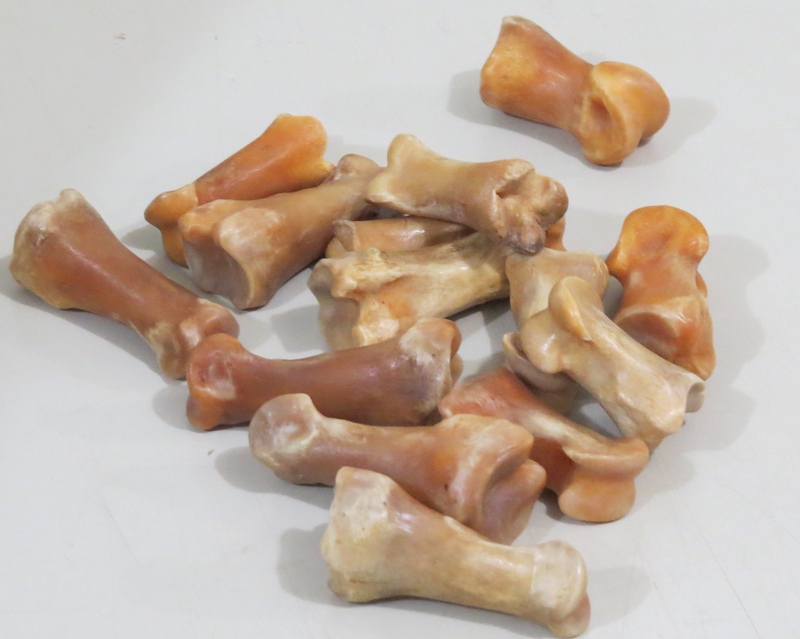 These bones are tossed onto the ground from an animal skin bag. Hence the game’s name Bag of Bones. The kids race to shape the bones into the paw or claw of an animal. These are tugging bones. Two people sit on the ground facing one another feet placed against the other’s feet. The intent is to pull each other up off the ground while holding onto the tugging bones. I’m also adding some strings to the cart so the children can try story telling games with the strings. 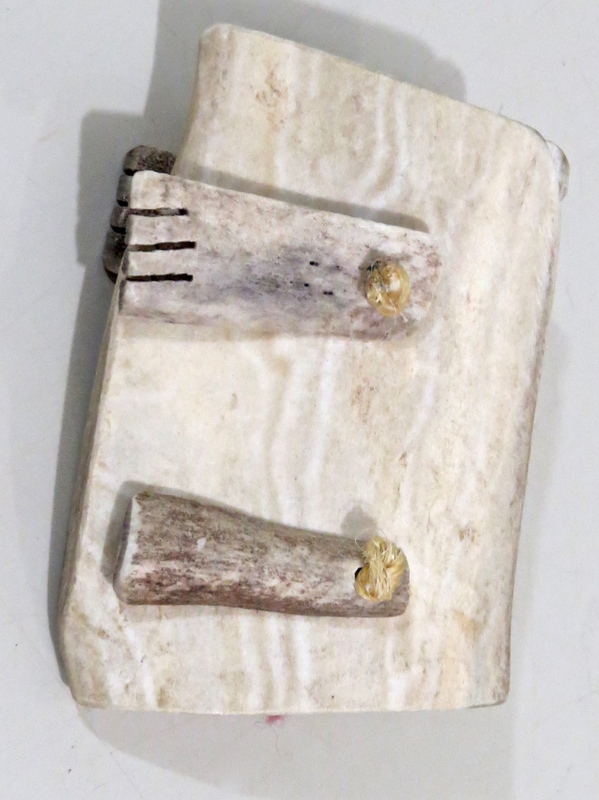 Other posts about Inuit art………..
Hello my name is Humberta Araujo I am from Toronto, and I would like to know more about traditional Inuit toys. Thank you very much for your post. Can you direct me?